Luxury fragrance house, Creed has partnered with Launceston Place to offer a unique experience for fragrance lovers. 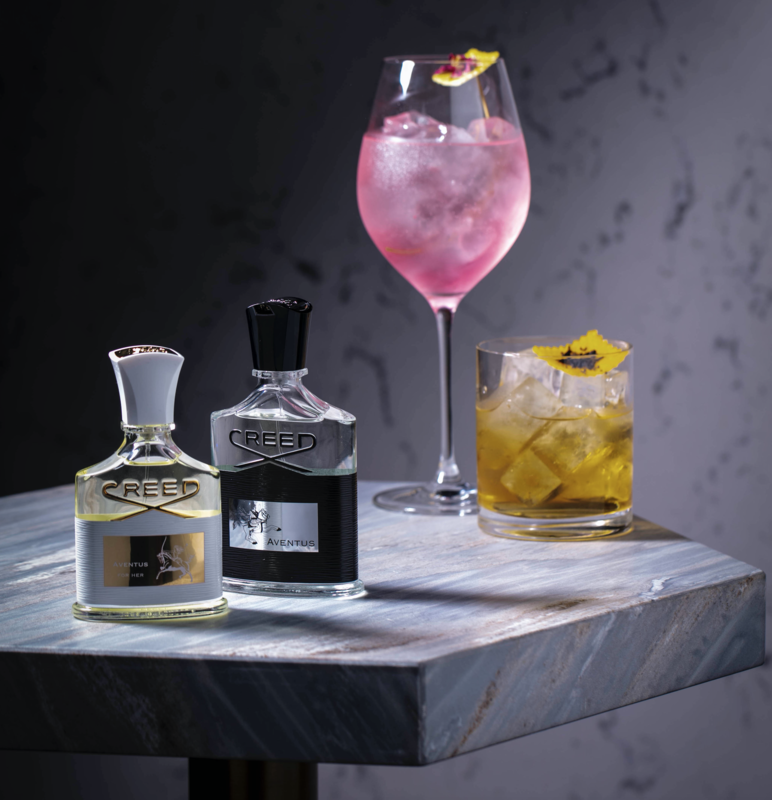 This fragrance meets food and drink partnership has seen mixologist Giorgio Tosato and Head Chef Ben Murphy work with Creed to create four limited-edition cocktails inspired by some of The House of Creed’s most desirable fragrances. From now until the 9th December in the bar at Launceston Place and try one of the four cocktails from a bespoke menu mirroring the unique scents of Green Irish Tweed, Aventus, Aventus for her, Royal Princess Oud. For one night only, on Monday December 3rd from 7pm, the hidden Kensington gem will be hosting a Creed Sensory Dinner. Over the course of the evening fragrance expert Eva Carlo, and Head Chef Ben Murphy, will guide you through the sensory experience including a four-course dinner and cocktail inspired by Creed Fragrances. This entry was posted in Food & Travel, London and tagged Creed, Launceston Place, london. Bookmark the permalink.